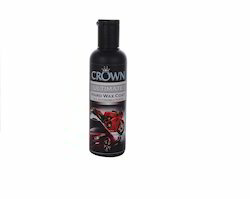 · The crown hard wax coat is formulated to offer the longest-lasting protection to automobiles against oil, grease and dust. 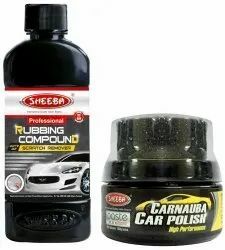 · It helps to clean, shine & protect the color of vehicles, especially cars and bikes. · It uses thin film technology, which makes this wax incredibly easy to apply. SUPER Shine coating gives your car paint the easy to clean hydrophobic, non-stick property. Dust, diry, tree sap, bird droppings are normal contaminants which make cleaning your car difficult and sometimes even a nightmare.